It may not be summertime in your place but we all know that it's always summer somewhere. 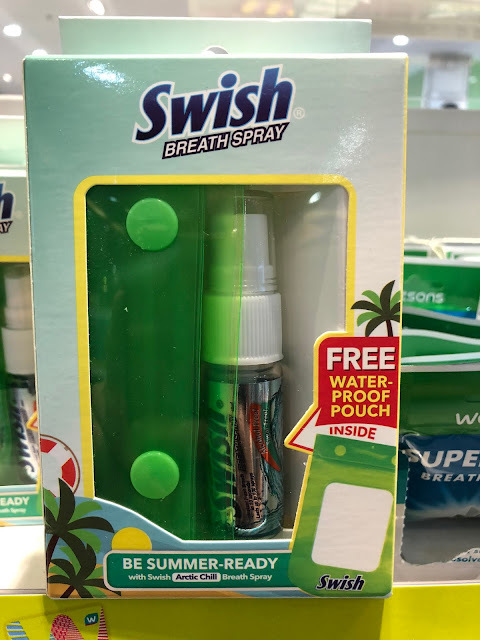 Hence, Swish Breath Spray offers a promotional waterproof pouch to their customers. This promotional waterproof pouch as a promo gift is a good move from Swish. This creates an impression to customers that the brand values their continued patronage. It's not every day that a brand rewards you with something useful same as this promotional pouch bag. 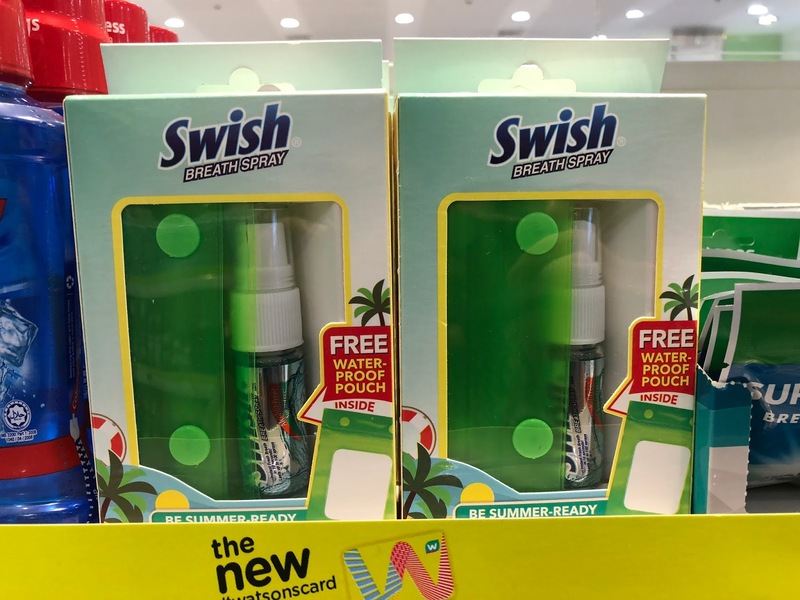 Why do we love this promotional waterproof pouch from Swish? Simplicity and Functionality - We love how simple this complimentary gift with purchase is. Yes, it might seem basic but it's enough to be appreciated by the customers. This no-fuss freebie is simple but very useful. It can protect your phone and other essentials from the harsh elements whilst enjoying the summer sun. Brand Promotion - Since this has an adjustable neck cord, brands could easily print their logos on the pouch. This will be highly visible as people will wear this in crowded places like the beach and other crowded places. Durable - This marketing gift needs to be tough. It's made from high-grade PVC which protect your gadgets from water damage. Even if it looks light, this is proven to be a safe pouch for your fun summer activities. 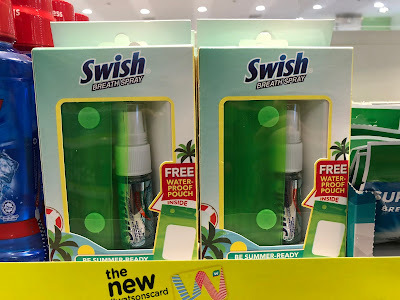 Overall, this waterproof pouch from Swish is a must-do for most of the brands. This effective promotional item is light on the pocket, therefore, it's easy to execute. Should you want to know more, feel free to contact us anytime.